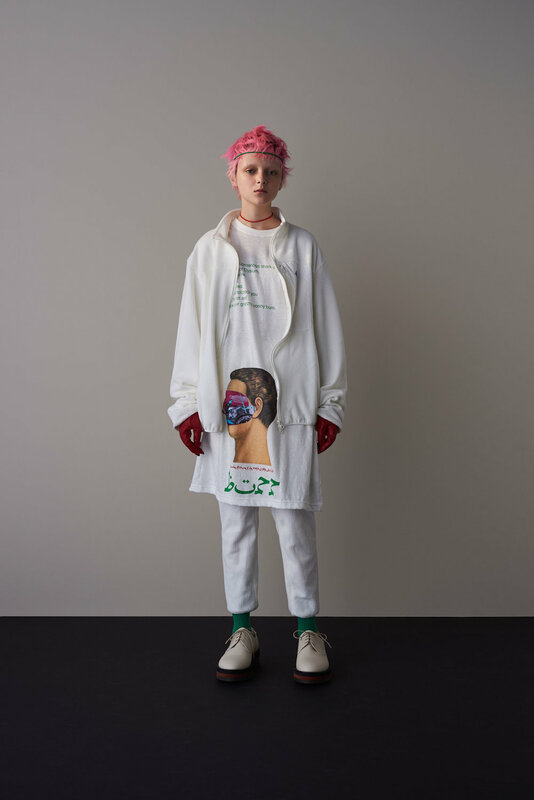 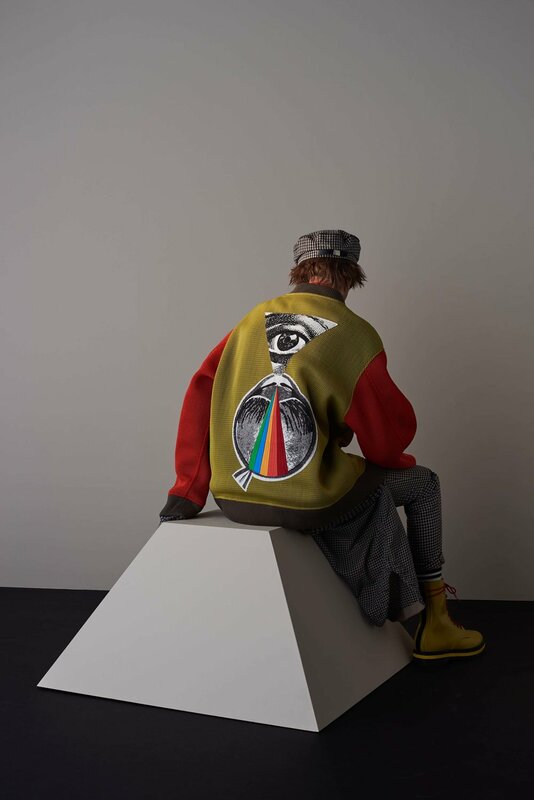 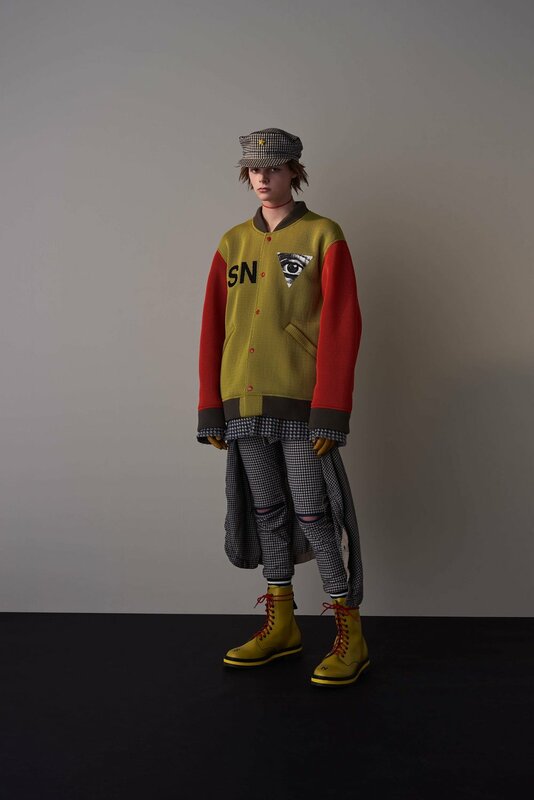 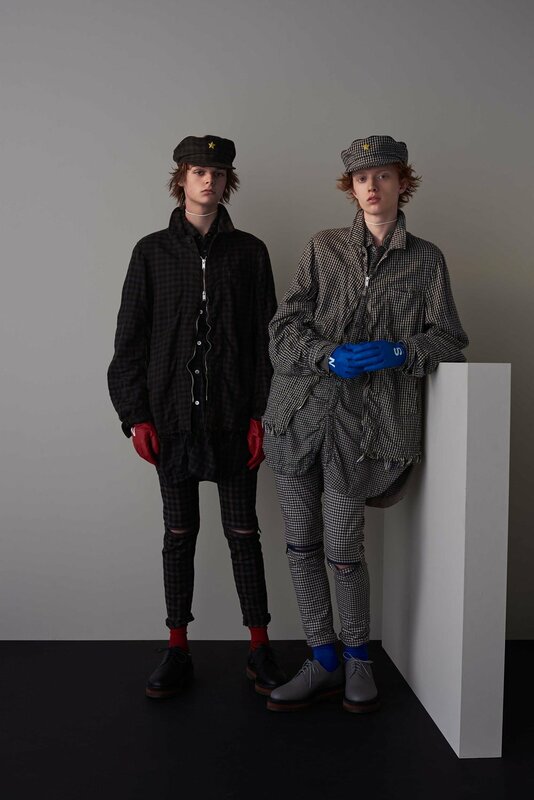 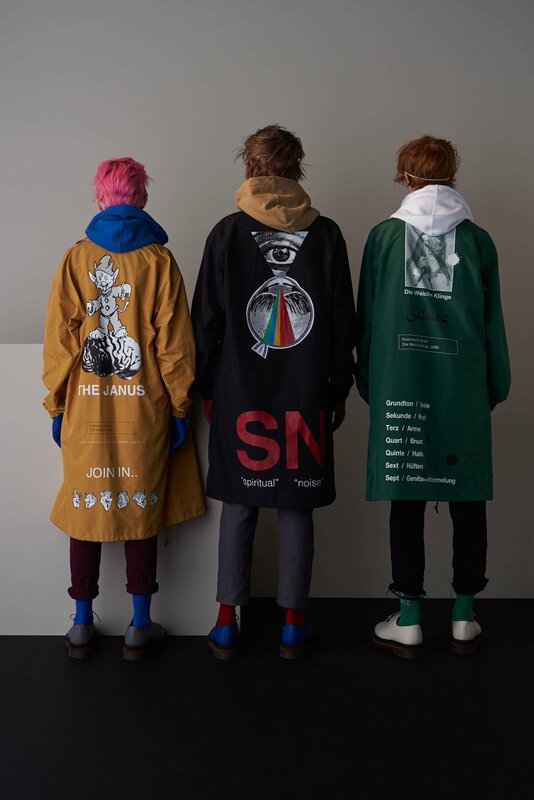 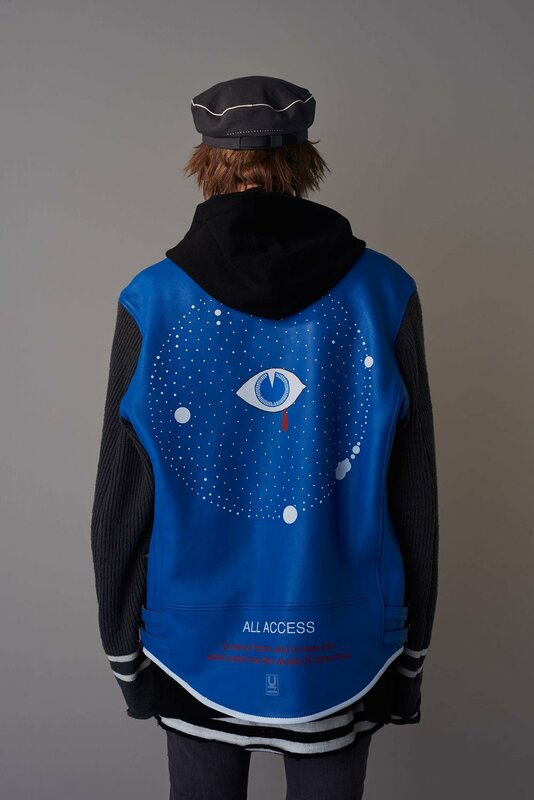 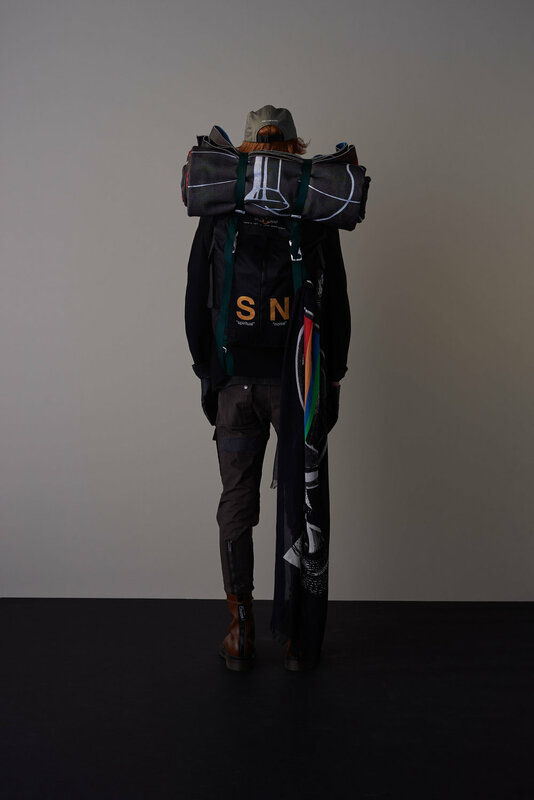 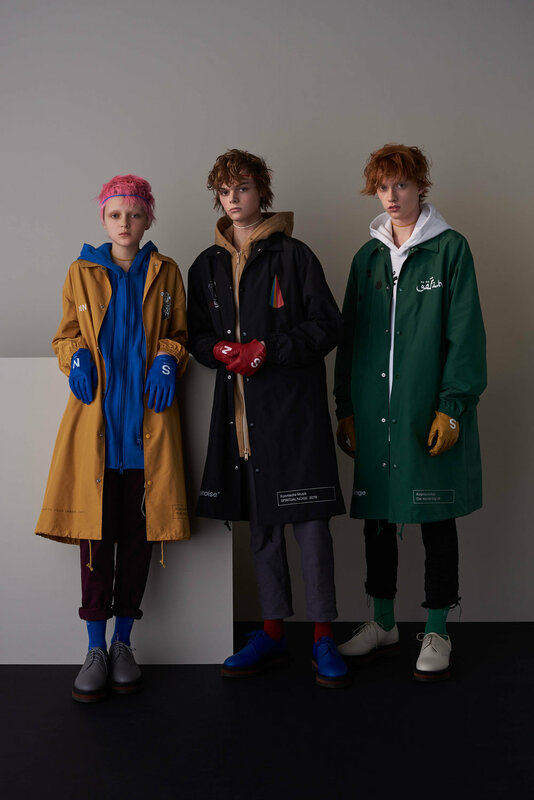 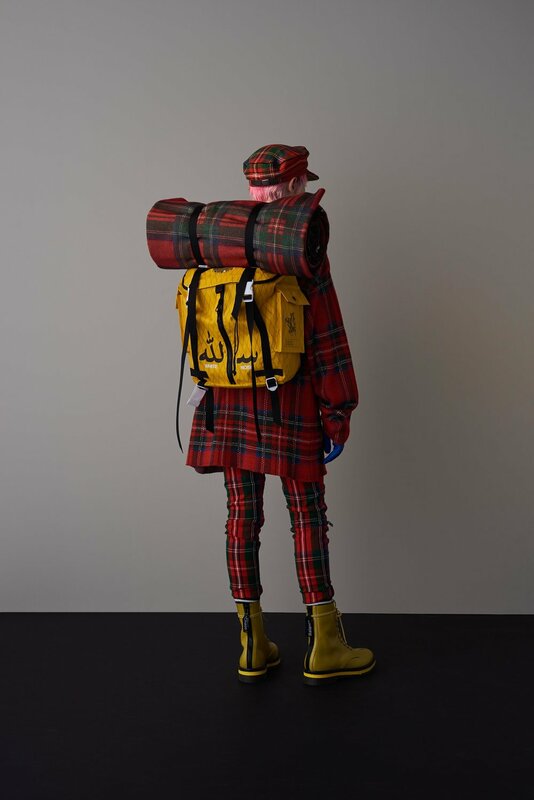 Jun Takahashi's UNDERCOVER has just unveiled it's new spring/summer 18 collection during Paris fashion week and you won't be disappointed. 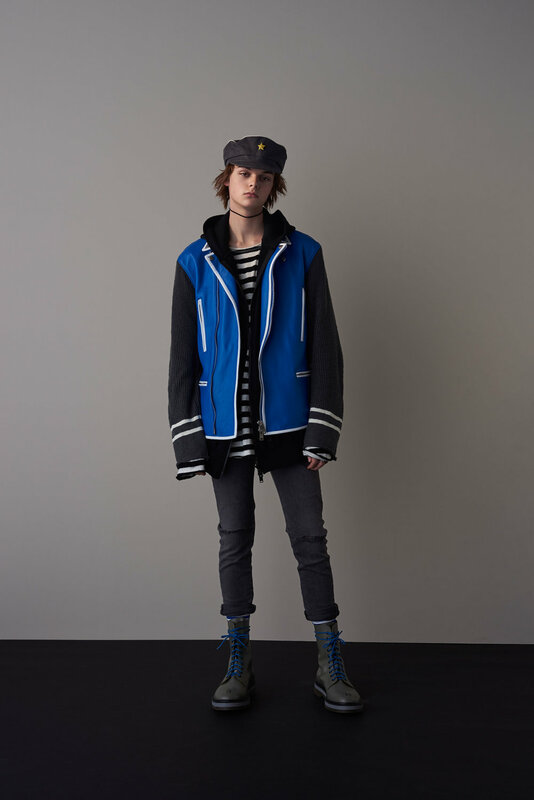 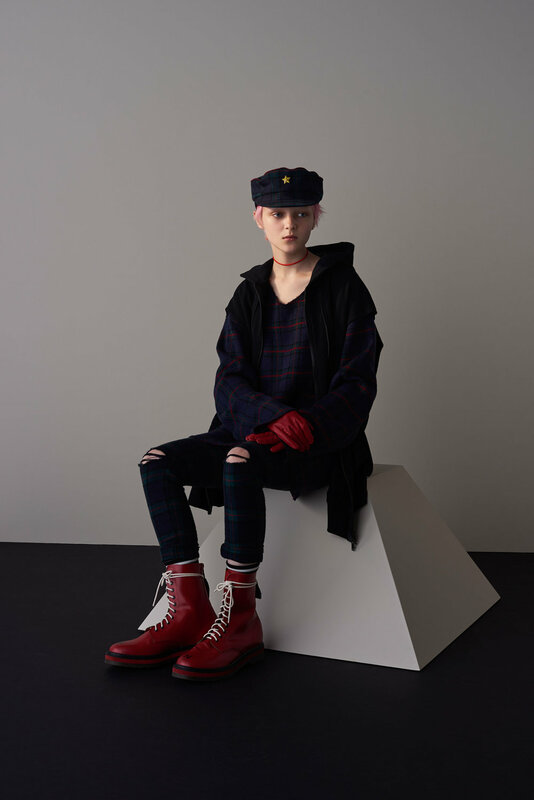 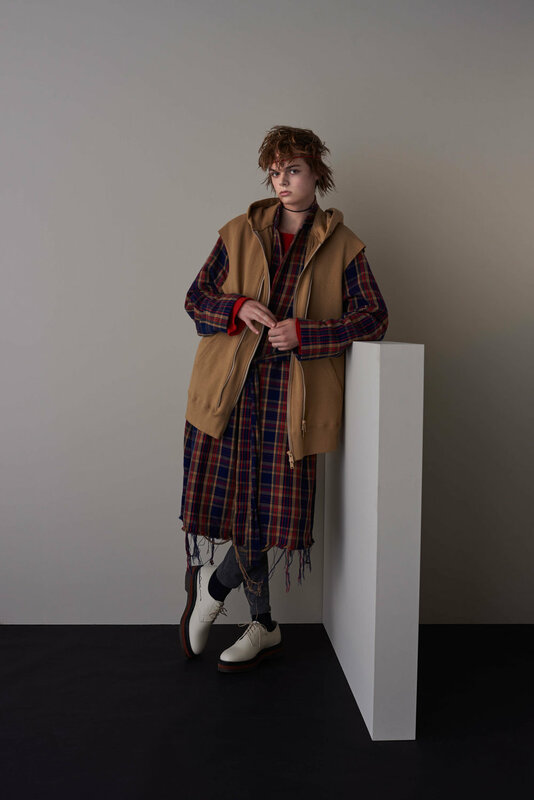 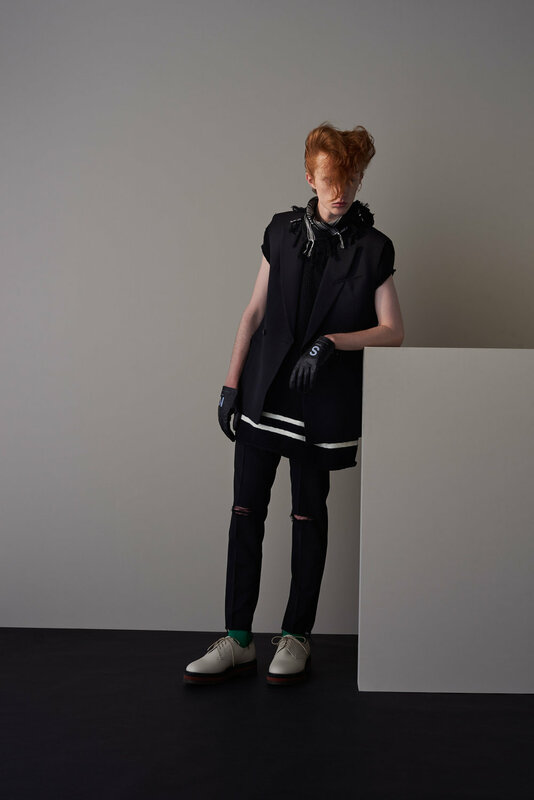 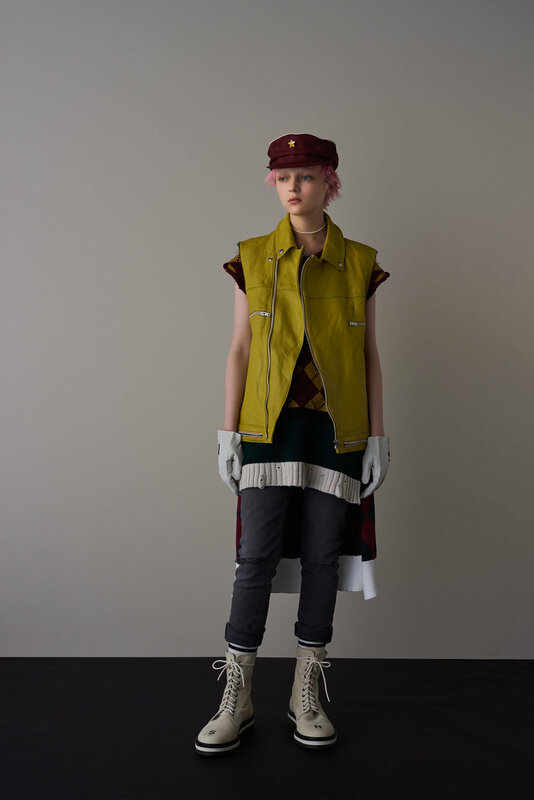 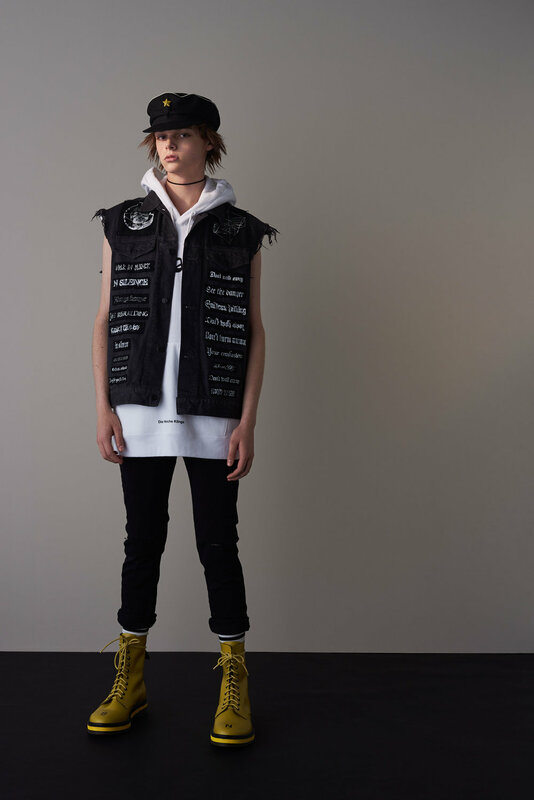 Taking heavy inspiration from different subcultures, most clearly punk, as well as a nod to A Clockwork Orange, Joy Division, and Japanese rail workers. 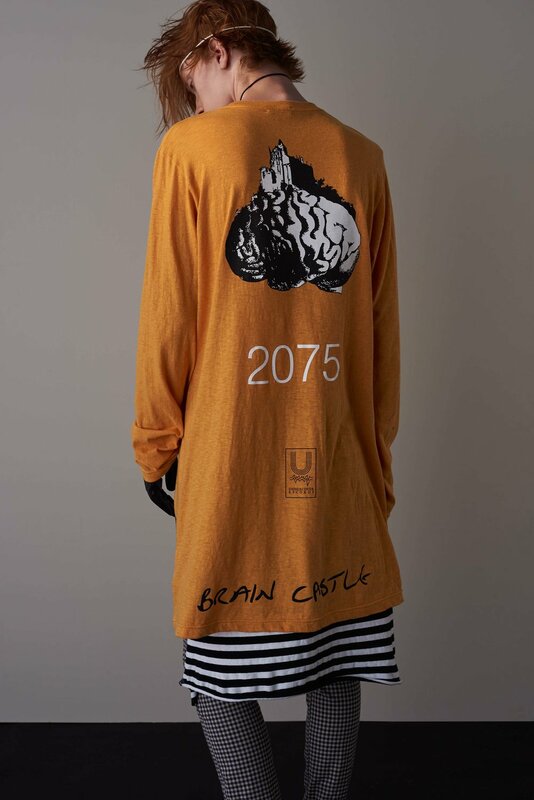 It's also continuing the fictional UNDERCOVER Records line with the fictional bands Brain Castle and Twin Ginsberg. 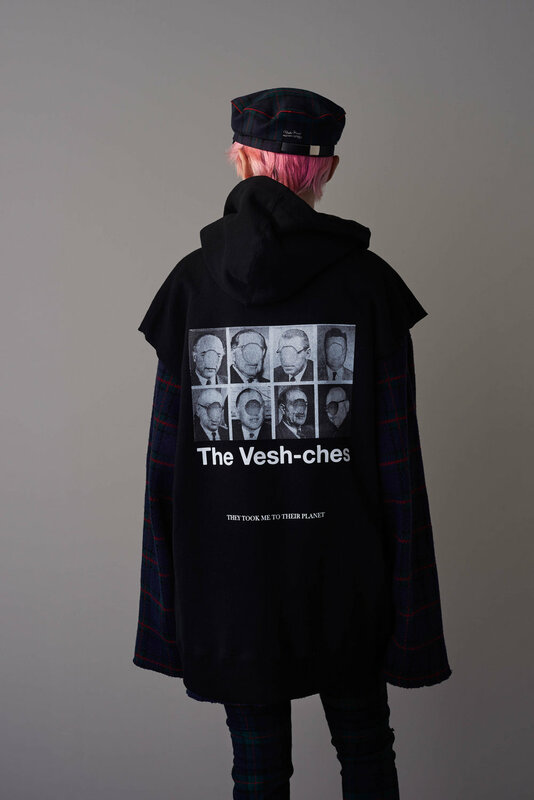 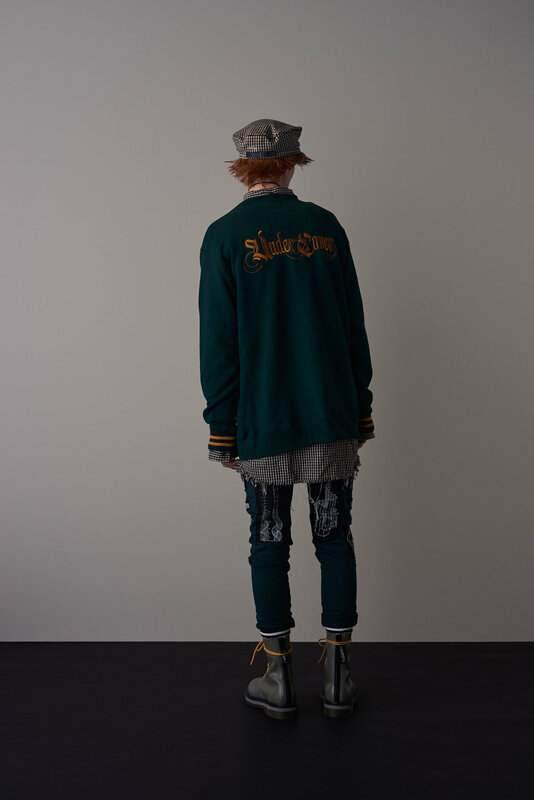 All in all a collection full of pieces that should please most fans of the brand. 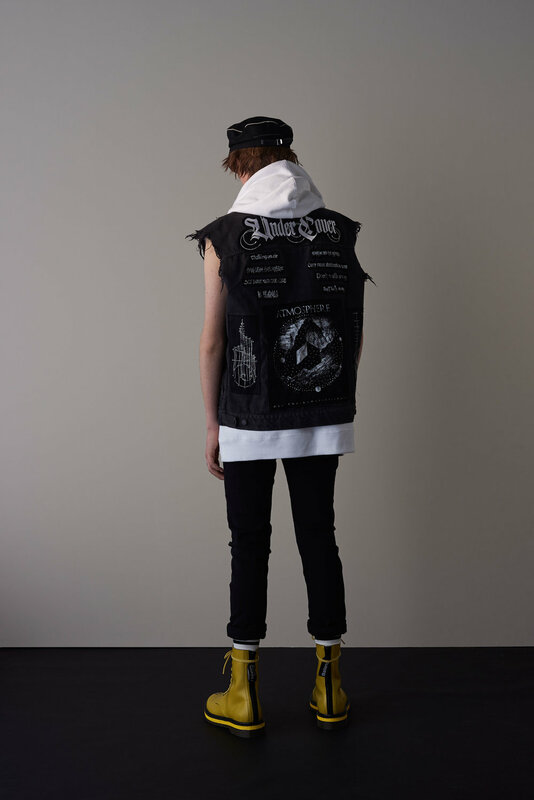 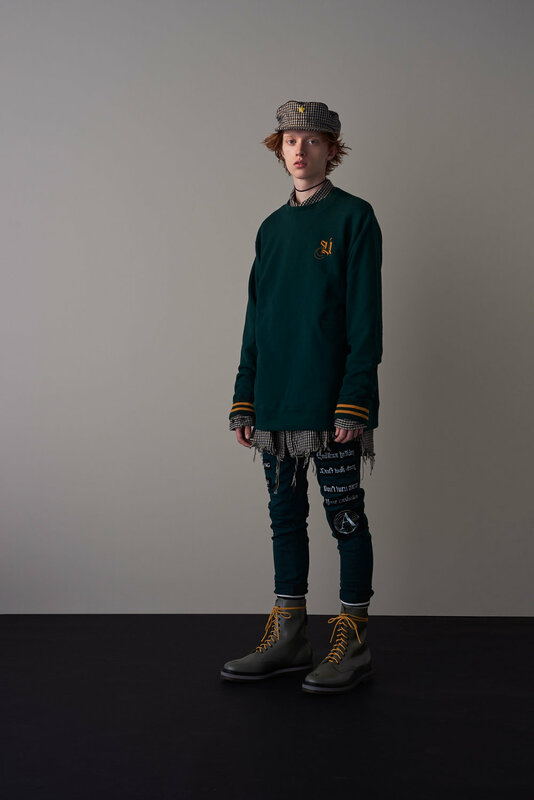 Check out the massive lookbook in full below.